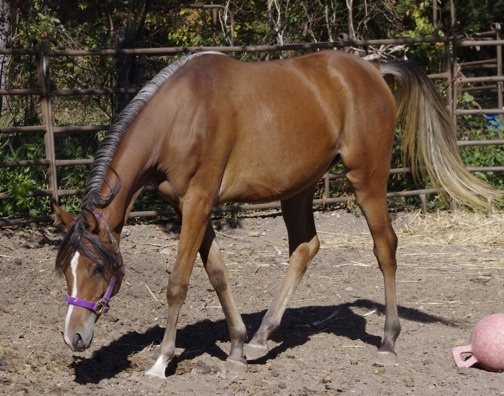 Straight Egyptian 2 year old silver bay filly. 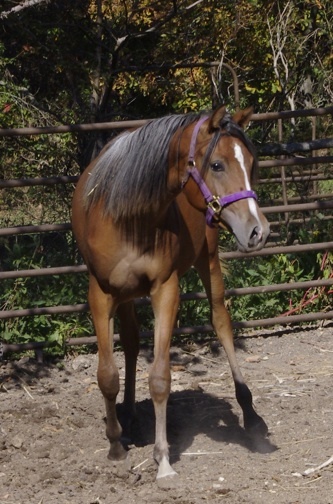 1st photo at three months, all other photo's as yearling. 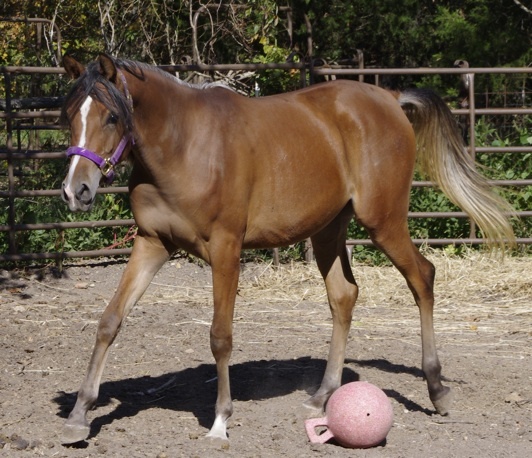 Straight Egyptian 3 year old filly. Tall, elegant, grey. High Percent Egyptian bred 14 year old grey mare. 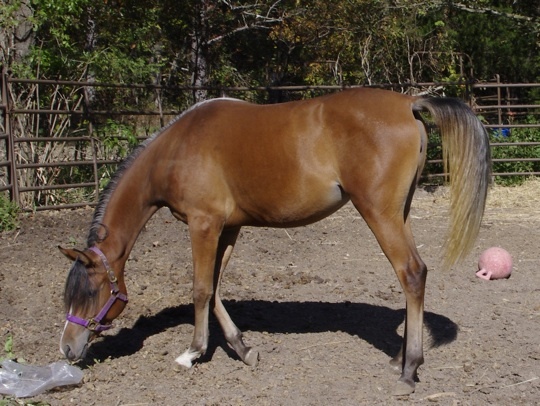 High Percent Egyptian bred, 19 year old Bay mare.